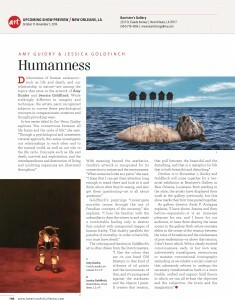 I’m excited to announce that my work is featured in the new October issue of American Art Collector Magazine. 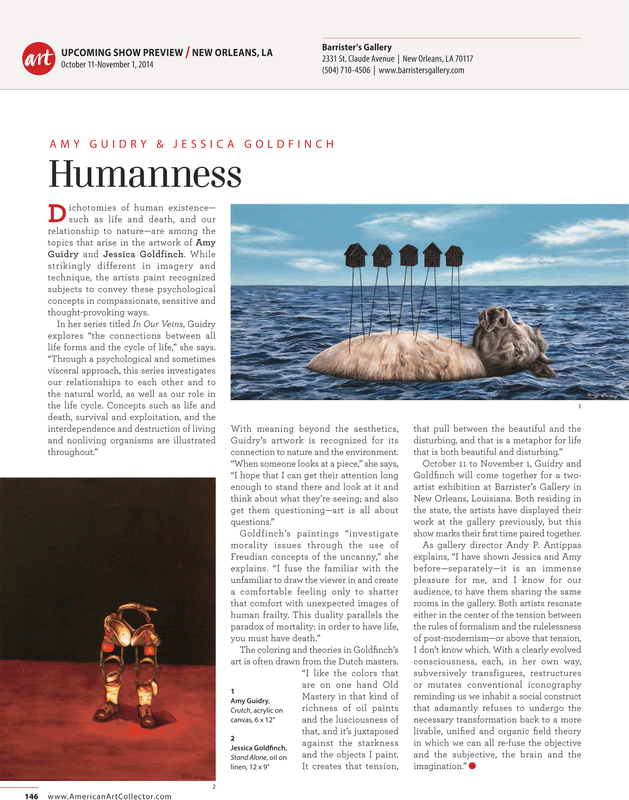 The article is a preview of my upcoming exhibition with Jessica Goldfinch at Barrister’s Gallery in New Orleans this October. The show opens with a reception on October 11th, from 6-9pm in conjunction with the St. Claude Arts District Artwalk. 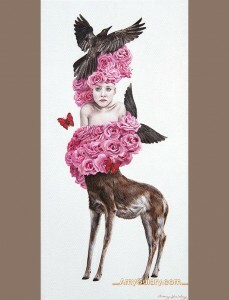 My work is currently featured on Romanian art site re:art. 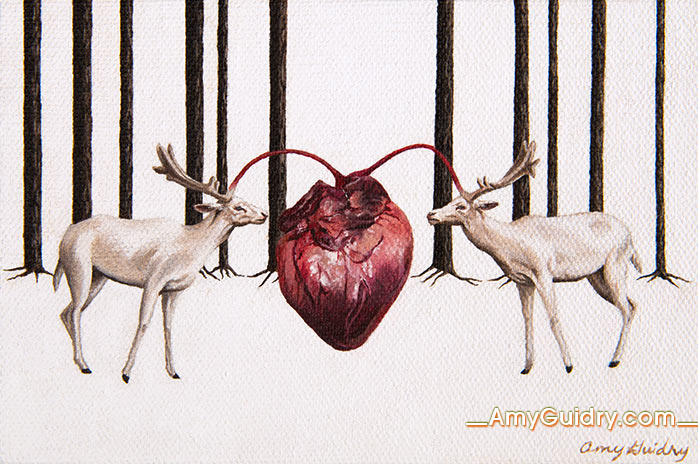 Editor Andreea Cazan writes, “The paintings of Louisiana-based artist Amy Guidry offer a powerful visual experience, revealing a mature and complex vision of what exists beyond physical reality, into the mind.” Read the feature online here: http://thereart.ro/amy-guidry-in-our-veins/. 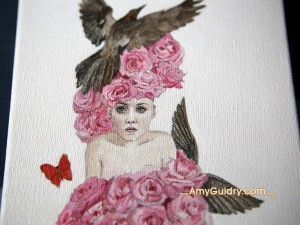 I’ve just recently added two new paintings online. Interrelated is an acrylic on canvas, 6″ wide by 12″ high. Also added, Sentient, an acrylic on canvas, 6″ x 6.” View them online here: http://amyguidry.com/interrelated.html and here: http://amyguidry.com/sentient.html. 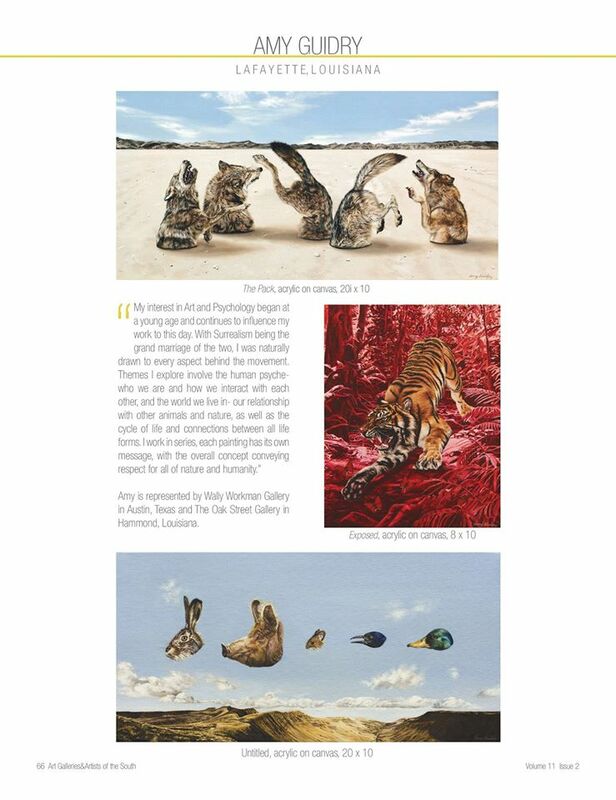 I am honored to be recently featured on Artistaday. 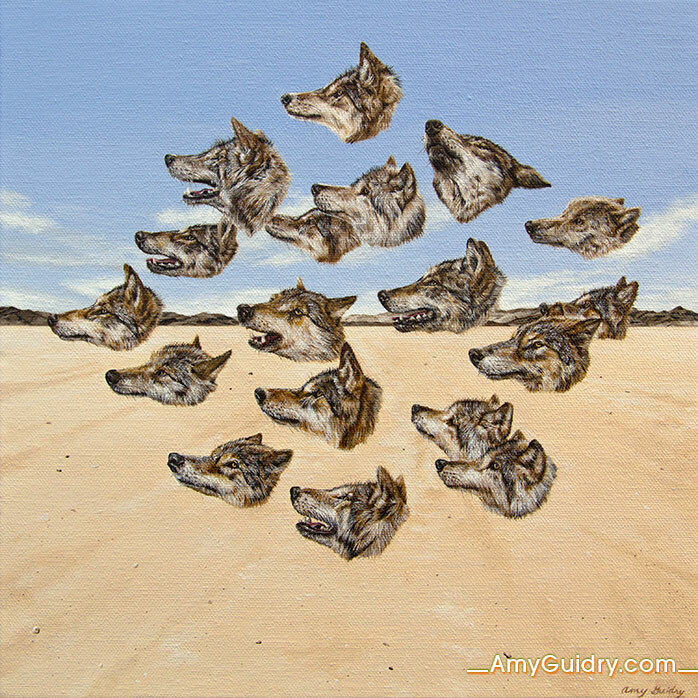 The post features Wolfpack and The Wild West as well as a video about my work. 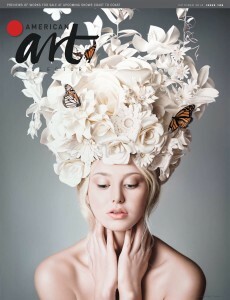 View the feature online here: http://artistaday.com/?p=23408. I was recently selected as one of the seven winners in the Art Galleries & Artists of the South Magazine’s Emerging Artist Competition. 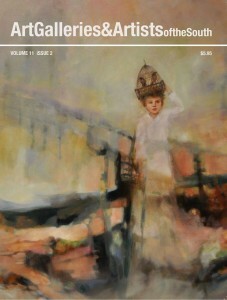 My work is featured in their current issue, Volume 11, Issue 2, available at bookstores now. 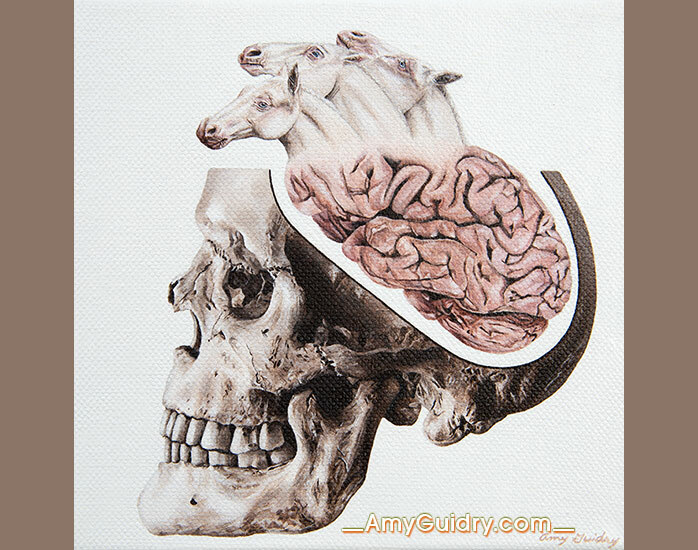 My work was recently featured on ViralNova. The article titled “Ecologically-Minded Artist Creates Stunning Dreamscapes. So Surreal” was written by Laura Caseley and can be viewed online here: http://www.viralnova.com/amy-guidry/. 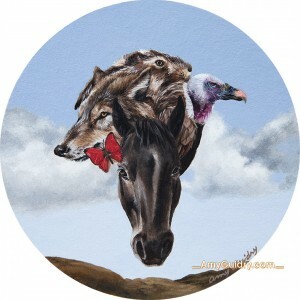 One of the coasters I created for La Luz de Jesus Gallery’s Coaster Show recently sold. The title is Whole and it is an acrylic on cardstock, 4″ tondo. There are three remaining coasters that I painted left, currently on display in the exhibition through September 28th. Even if you are not in Los Angeles to see the show, you can still get one by contacting Matt Kennedy, Gallery Director at (323) 666-7667. New painting currently in progress. 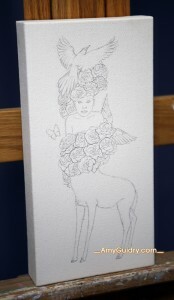 The first photo is the original sketch on canvas. The second photo is the first layer of paint and current detail work to the eyes. Her entire face is about the size of a quarter. It’s an acrylic on canvas, 6″ wide by 12″ high. I’ll be posting the finished painting soon, in the meantime, view the entire series here: http://amyguidry.com/wild_west.html.